If like millions of people around the world you&apos;re getting ready for halloween and don&apos;t want to leave your four pawed companion out of the fun then fear not, this list of 25 totally terrifying halloween costumes for dogs will leave you feeling inspired, or at the very worst laughing in stitches. Whilst we&apos;re sure that your dog probably doesn&apos;t mind becoming a three headed Cerberus or spooky ghost for the day it&apos;s always best to make sure your dog is comfortable with dressing up - they shouldn&apos;t be forced! As for those that don&apos;t have the pleasure of owning a dog and have somehow ended up here, don&apos;t worry! 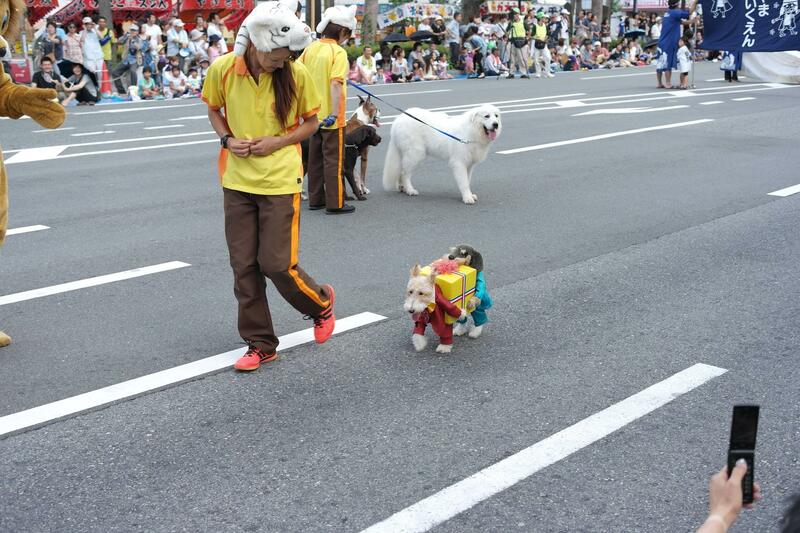 you can have a laugh at how ridiculous (and cute) these doggy Halloween outfits are as well.